What’s your 2018 New Year’s resolution? 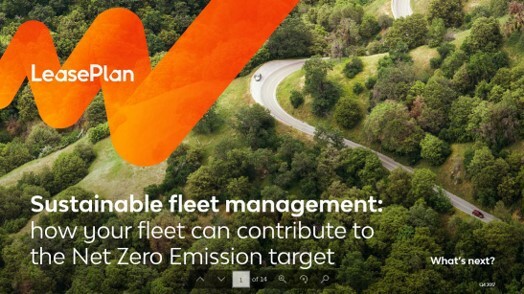 For LeasePlan, it’s all about working towards our net zero emissions target by 2030. That’s why in September we became a founding partner of EV100 – a new global business initiative designed to fast-track the uptake of electric vehicles and infrastructure, launched by The Climate Group around the UN General Assembly. Today, with ever-tighter new emission regulations and concerns around climate change we know that many fleets are also looking into lowering the total emissions of their fleet. It make sense; for the environment, from a reputational perspective, and can deliver real cost efficiencies. But we also know that making the switch to low emission fuels is easier said than done. How can you transform your fleet? What are the strategic objectives to do so? And more practically, how do you make sure that your drivers have access to electric vehicles and the needed infrastructure? On the 24th January 2018 LeasePlan held its first ‘Road to net zero emissions’ event – where we answered all these questions – and more. Matt Dyer, Managing Director, LeasePlan UK and BVRLA Chairman. What’s driving the need for increasing fleet sustainability? 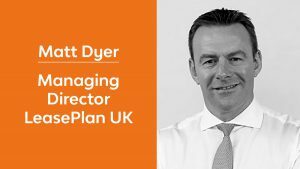 With more than 20 years’ industry experience Matt Dyer is Managing Director of LeasePlan UK and Chairman of the British Vehicle Rental & Leasing Association (BVRLA) having been a part of the BVRLA Management Committee since 2014. 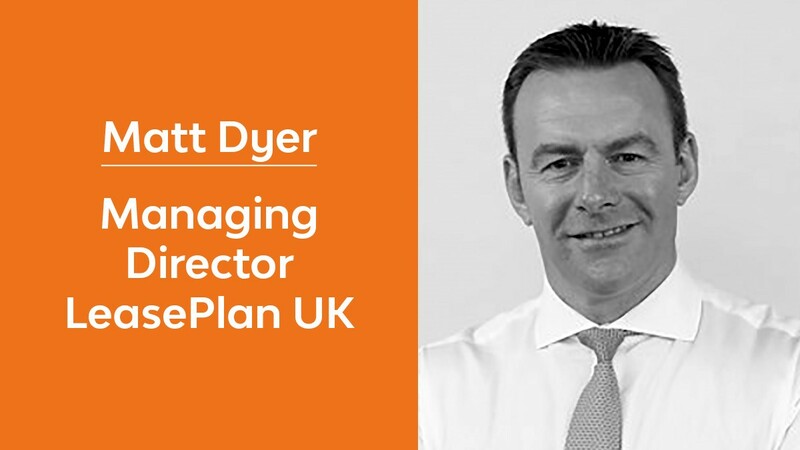 Matt has fulfilled several senior roles for LeasePlan, including Commercial Director and Managing Director of LeasePlan International; he has a strong record in delivering commercial growth and strategic change. Matt has also worked abroad in Belgium and The Netherlands and has a significant track record in global business. Prior to joining LeasePlan in 1996, Matt held management roles at Mobil Oil in both sales and procurement and has also worked for Hewlett Packard. Matt is married with two young daughters, is a keen sports and motorbike enthusiast. 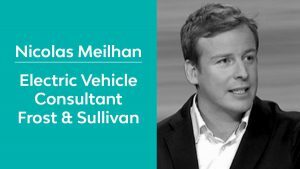 Nicolas Meilhan, Principal Consultant, Mobility, Frost & Sullivan. What are the latest developments in technology related to lowering emissions? After graduating from MIT in 2002, Nicolas started his career as a crash engineer in the automotive industry. He then moved in 2005 to management consulting working for A.T. Kearney and Frost & Sullivan in the Transportation, Energy & Environment sector. 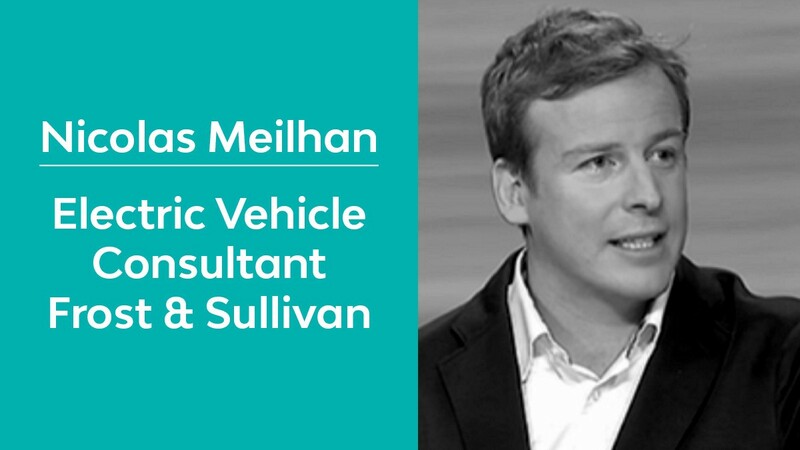 Since 2007, he specialised on the future of transportation & energy, developing the related consulting business within Frost & Sullivan where he works as a principal consultant. His main areas of expertise are electric vehicles, urban mobility, renewable energies and resource depletion (fossil fuels, metals, minerals & water). He is active in think-tanks working on the energy transition and is a member of the Association for the Study of Peak Oil (ASPO) and les Econoclastes. Nicolas is regularly quoted in top business European media (Bloomberg TV, France 24, Les Echos, l’Usine Nouvelle, Financial Time, Wall Street Journal). Matthew Walters, Head of Data and Consultancy Services, LeasePlan UK. How can you lower the emissions of your fleet? 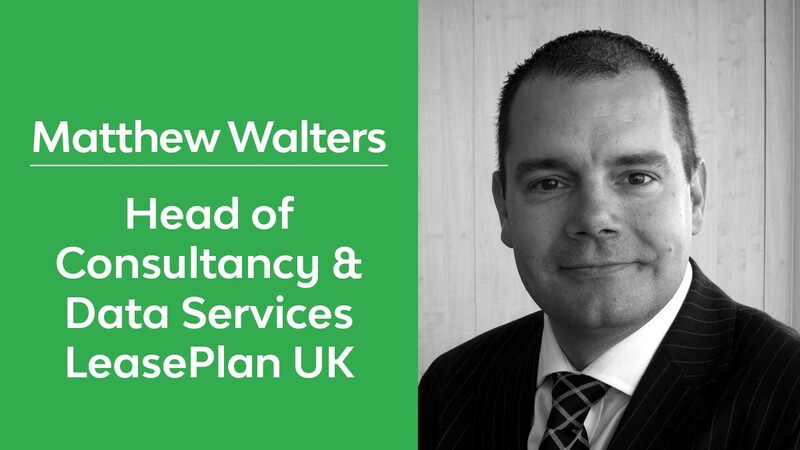 Matthew is Head of Consultancy and Data Services at LeasePlan UK. Matthew studied Business Information Technology at Bournemouth University before starting his career in telematics, working with Siemens and Tracker. Joining LeasePlan in 2005 as an Account Director in 2007, Matthew went on to head up the UK Consultancy Team which has has led since 2012. Download copies of the speaker presentations here.